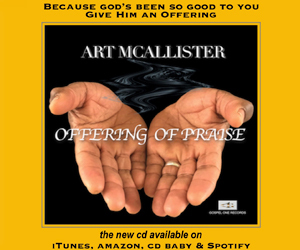 Stellar Award winning songs from 2008 through 2013. Gospel for the Glory of Jesus gives you the best of the best with a soulful lineup of the Stellar Award’s Song of the Year from some of your favorite gospel artist. Pastor Tom Pickens of the Antelope Valley Christian Center in Lancaster brings us the 1st part of the his 9 part series on the 9 Character Traits of God. Click on the link to hear the message or click on the Media Player to hear the full ministry of music and the Word.